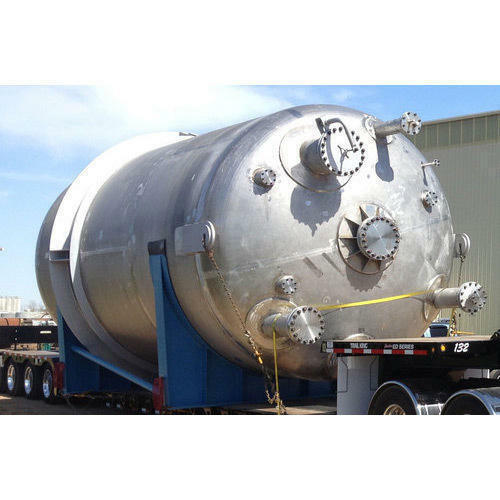 We are one of the leading service providers of Boiler Tank Fabrication Service. The fabrication services offered by us are designed under the supervision of our highly experienced professionals. Incorporated in the year 2001 at Mumbai, (Maharastra, India), we “Swastik Industrial Fabricators” are a Proprietorship Firm, indulged in Manufacturing optimum quality Stainless Steel Table, Stainless Steel Railing, Stainless Steel Cabinet, Kitchen Chimney, Table Stand, etc. We are also providing Fabrication Work. Under the direction of our mentor “Dasharath Panchal”, we have been able to achieve a reputed name in the industry.